This year saw Bitcoin break records, and it also saw one of its biggest supporters continue their clampdown efforts to aggressively regulate it. 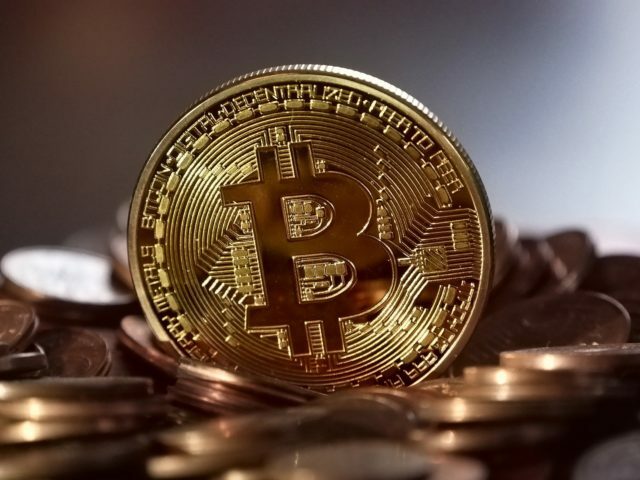 As Bitcoin continues to grow in both popularity and price, terms like “clamping down” and “regulation” are getting thrown around more frequently by some countries. Some of this may stem from fears that the cryptocurrency may replace their own controlled and centralized fiat currency. Some governments feel that crypto will pave the way for an increase in money laundering and other fraudulent activities financed by digital currency. Where Is the Love, China? One such country is China, who seem to have a love-hate relationship (currently set to hate) with Bitcoin. During their honeymoon phase, Chinese authorities were hesitant but accepted Bitcoin in all its decentralized glory. Investors in the country were looking forward to putting their money into something that wasn’t controlled by the iron fist of the country’s heavily regulated financial industry. Excerpts from the MIT Technology Review state that, in 2013, more Bitcoin wallets were downloaded by computers located in China than in all of the countries in the rest of the world combined. That year also saw $35 million in Bitcoin being moved around the Chinese exchange on a daily basis. As of September this year, more than two thirds of bitcoins were mined in China. In fact, there was a time that China encouraged mining, especially in areas where there was a surplus of hydroelectric power. Even though China seems to be calling a timeout on their Bitcoin relationship, the mining sector didn’t get the memo, resulting in concern that the country will have too much power over this and blockchain technology. Bitcoin did, however, offer a way for its holders to sidestep the country’s strict capital controls. China’s concern at how much of their currency was leaving the country resulted in them setting a limit of $50,000 worth of yuan outflow per person per year. With Bitcoin, holders could buy the crypto in yuan, sell it on a US exchange and then withdraw the dollars. China attempted to stop this by prohibiting financial institutions from transacting with Bitcoin exchanges. However, Bitcoin fever had taken root, and holders found a loophole around this. They used vouchers to buy the currency on exchanges and even sent money to the personal bank accounts of exchange employees. These exchanges would also get their turn on the chopping block, but we’ll get to that. Bitcoin’s popularity continued to grow throughout the world, and especially in China. In fact, last year saw most of the world’s Bitcoin trades being in yuan. Then 2017 happened. From the beginning of this year, the currency has grown by over 1000%, really turning up the heat for regulation-happy countries. September this year saw China step up their regulation, or perhaps clampdown, game by banning ICOs in the country. This move may have caused anger in the hearts of crypto enthusiasts, yet the country’s own crypto community took it in stride. China did seem to have a good reason though. Technology Review reports that the consensus was that nearly 90% of ICOs in China were run by fraudsters. Because Bitcoin interest was running high, everyone wanted to get in on the action, including inexperienced investors. Easy pickings for ICO scammers. They have good-quality roads, they have a very strict test for a driver’s license. Everybody is obeying the traffic rules, and they have very good-quality cars. If we don’t do a speed limit in China, or even maybe the United States, that would be a disaster. This would be a great comparison, if China’s actions didn’t essentially close the ICO highway. Perhaps it could be a temporary ban as the country works on regulating the process. This is a sentiment shared by industry experts. We are believers. We believe the Chinese market is eventually going to open. He added that if cryptocurrency reaches its goal of mainstream adoption, China would not want to miss that particular train. The US Securities and Exchange Commission (SEC) will be applying their own regulations by possibly enforcing start-ups to register with the SEC before conducting their ICOs. Ah, finally, the party’s over. The party has to end sometime. However, the allure of Bitcoin is one that cannot be denied. Crypto enthusiasts found a loophole around this ban as well. Currency holders have turned to decentralized peer-to-peer trading marketplaces. One such platform, LocalBitcoins, has seen a massive surge in yuan transactions, with the last week of November seeing nearly ¥140,000 traded. Holders have also started trading on the Telegram messaging app. Even though said app is blocked in the country, it can be accessed through VPNs. 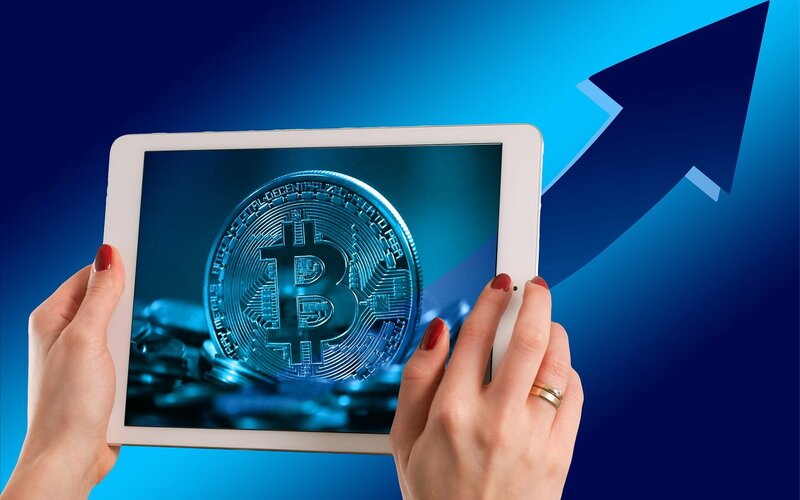 Overseas-based exchanges are also an option, as is using the WeChat messaging app, even though the latter is monitored by authorities. The central government wants to use blockchain to ensure the trustworthiness of public and administrative data, but they don’t want people to print their own money. It’s going to be a controlled, centralized currency that happens to be digital; it happens to have some encryption technologies in it. According to Lee, if it will be controlled by the same regulations as the country’s fiat currency, then it won’t be truly free, unlike Bitcoin. After the country’s ICO ban, the price of Bitcoin did drop. However, it has more than recovered in the interim. It reached the $20,000 mark on some exchanges. It seems to have a knack for getting back up, with a vengeance, after it’s been knocked down. When China started regulating Bitcoin, it sent a message that China takes this currency very seriously. The market sees that Bitcoin is something that governments are afraid of, so it must be really powerful. Bitcoin itself did not break after China banned it. Every time you try to whack Bitcoin and it doesn’t die, it becomes stronger. Perhaps the next step for China should be to follow the example of Japan and support Bitcoin as a legal tender. Or, they can continue to believe that the currency is dying while the rest of the world hops on that very lucrative Bitcoin bandwagon. Do you think that China will continue its crypto crackdown? Do you think it will make a difference to the popularity of virtual currencies? Let us know in the comments below! The post Bitcoin Won’t Back down as China Continues Its Offensive appeared first on Bitcoinist.com.